IBC Bank - Corpus Christi participated in the March of Dimes March for Babies at Heritage Park & Cultural Center. 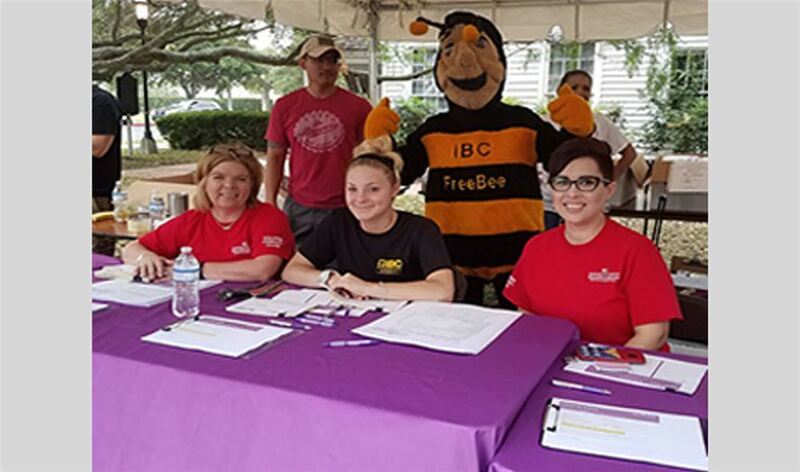 The IBC Bank - Corpus Christi team was part of more than 3,000 fundraisers that walked three miles along the bayfront seawall (from Heritage Park to the McCaughan Park and back) to help fight premature birth. In addition, IBC Bank - Corpus Christi was the third largest fundraiser for the non-family team category.